情報公開第一弾（シェア大歓迎♪）EARTHSHAKER ASIA TOUR 2015! LIVE IN THAILANDが決定! EARTHSHAKER ASIA TOUR 2015! 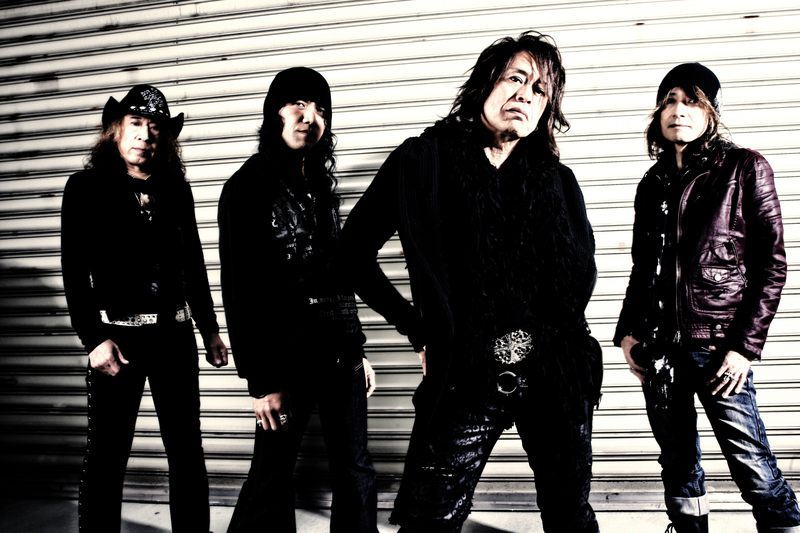 LIVE IN THAILANDが決定! The Earthshaker Asia Tour is set for 2015 in Thailand! 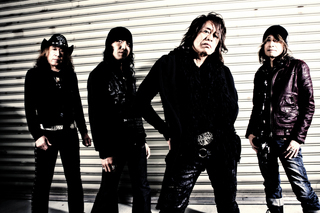 Earthshaker, Japan’s most prominent metal band, will finally land on the Asian continent. Applications are open for anyone from Japan to take part in the tour. Itinerary: early morning departure on Saturday, 7th November (Haneda), returning on the evening of the 9th November, with scheduled rendez-vous at Haneda around 22:25 on Friday, 6th November. After arrival in Bangkok just after 5 am on the 7th, you will be taken for an early check-in. The concert will take place in Bangkok city at night on the 7th and 8th. Tour participants will get various privileges, including limited privileges of the official fan club “family”. More details will be announced soon by HIS. Regards.